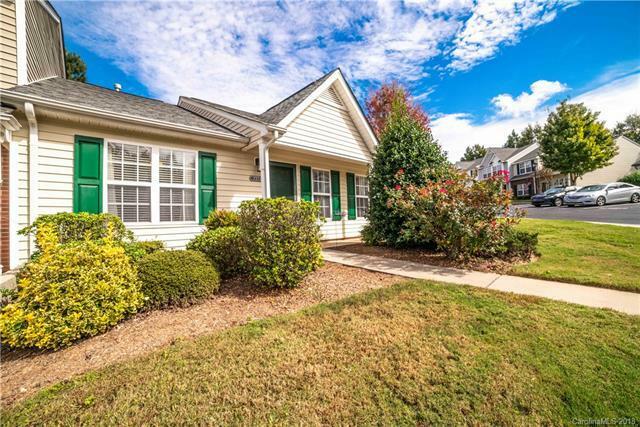 Cozy MOVE-IN ready ranch style townhome! This well kept end unit has a desirable open floor plan, loads of natural light, lovely bay window in dining area, lots of storage inside, and a private back patio area with storage unit! The unit has 2 assigned parking spaces conveniently located right outside the front door! Don't miss out! These one story 2 bed/2 bath floor plans don't come available very often!